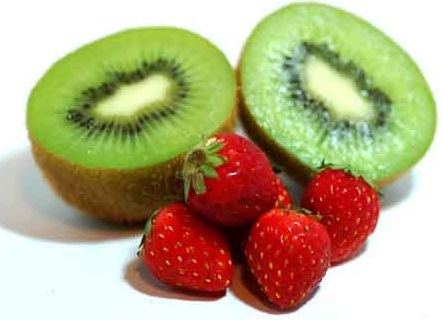 We already know the food that are good for our health and skin.Do we know what are the foods that are tasty as well as effective in keeping wrinkles at bay.Here are 6 such tasty foods that can both satisfy our taste buds and help us restore our youth. 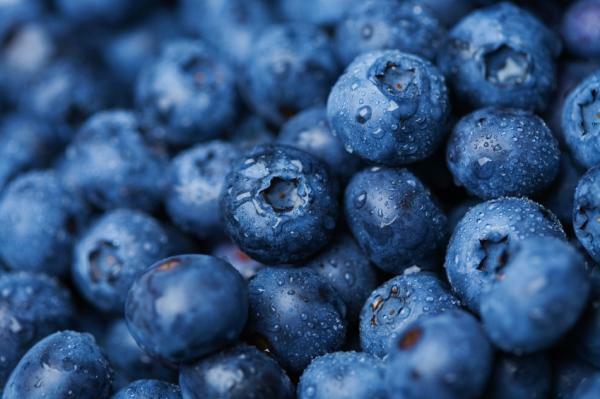 Full of antioxidant properties, blueberries prevent skin from getting damaged by environmental aggression.Termed as a powrhouse of antioxidants a handful of the fruit everyday can do wonders in enhancing beauty and health. 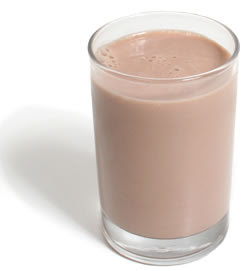 Regular intake of flavanoid-rich chocolate milk,increases blood flow to skin tissues,with improved skin hydration and decrease in roughness or scaling of skin. Radiance,glow and youthfulness can be achieved by intake of these strong VitaminC content fruits as they help stimulate collagen.It also reduces inflammation and reduces under-eye puffiness. 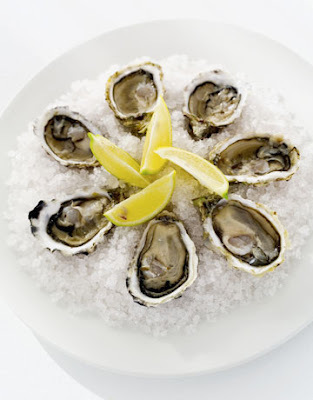 Full of Zinc,oysters help in collagen production that provide the structural support of the skin.Zinc has protective nutrients and is rich in antioxidant. 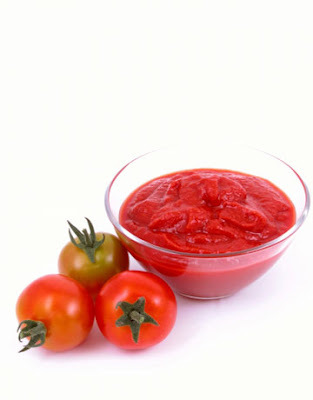 The lycopene content tomatoes help to protect skin from sun damage.Tomatoes in paste or cooked form boost absorption of lycopene. 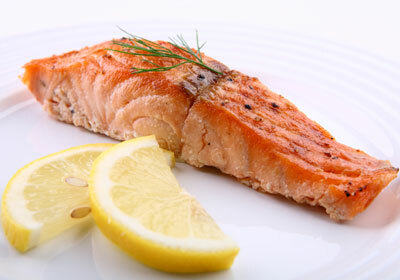 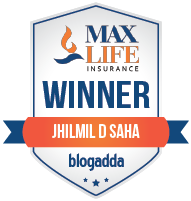 Omega-3 Fatty acid in wild salmon help the skin to remain soft and supple.It reduces inflammation of the skin on cellular level,thus helping prefent dryness,scaling and acne.